Apple is looking to give strength to its iPhone lineup with the launch of the tenth edition of iPhone. As per the recent leak, it’s expected that Apple will launch the tree different phone this year. However, given the decline in iPhone sales, the question is how many users are planning on making the upgrade? Turns out that iPhone users are pretty loyal, thanks to a recent survey conducted by investment firm Morgan Stanley. The Morgan Stanley study has been retrieved by StreetInsider which reveals that Apple’s 92% retention rate is higher than Samsung’s 77% or LG’s 59%. It’s even higher than Motorola’s 56% or Nokia’s 42%. Also, in addition, the retention rate is higher than the 86% indicator from last year. While on the major side, the competition on the market of Android-running smartphones is much stronger, while some iOS users do not wish to switch to another operating system on their phones. 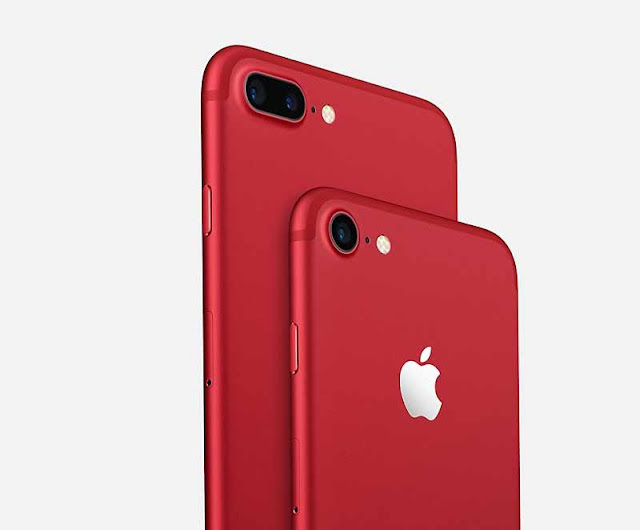 The study shows the situation among iPhone users, ahead of Apple’s planned launch of three new smartphones, the iPhone 7s, 7s Plus, and the redesigned iPhone 8. To give you guys some context, the loyalty rates for other brands such as Samsung is at 77%, LG at 59%, Motorola at 56%, and Nokia at 42%. Many analysts are predicting that the iPhone 8 will result in another super cycle of sales for Apple, but whether or not that turns out to be true remains to be seen. Furthermore, Morgan Stanley analysts have stated regarding shipments is that the smartphone shouldn’t experience any delays, as the production of OLED components and other specs is on schedule. During the second half of this year, iPhone shipments will grow just 3%, only to take off in 2018, Morgan Stanley analysts have revealed.